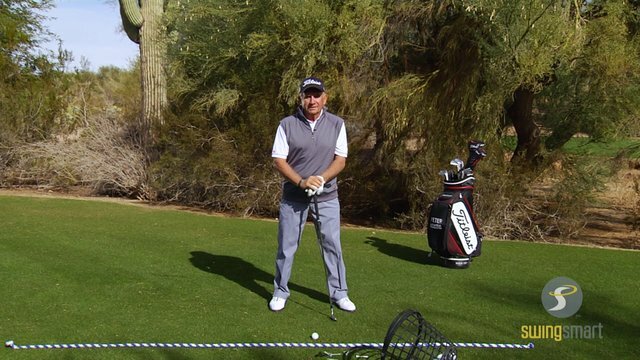 Peter Kostis, a top teaching pro and CBS Golf Analyst, has been involved with SwingSmart from the beginning. In fact, he helped make it a game changer by providing crucial input during its development. 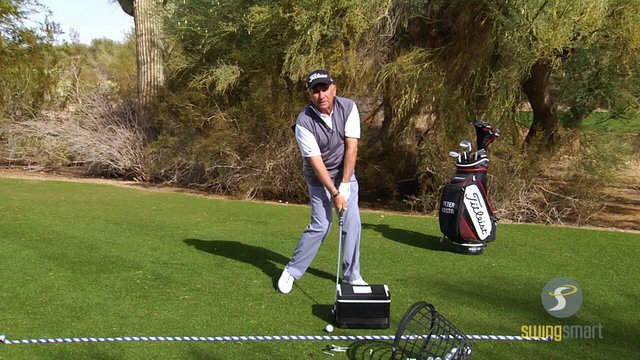 SwingSmart not only has Peter’s input, it has his stamp of approval—which is saying a lot from a top teaching professional. 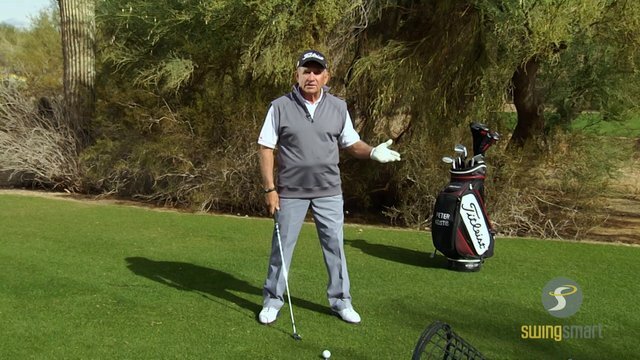 “This little bitty device called the SwingSmart is about the size of my little finger. 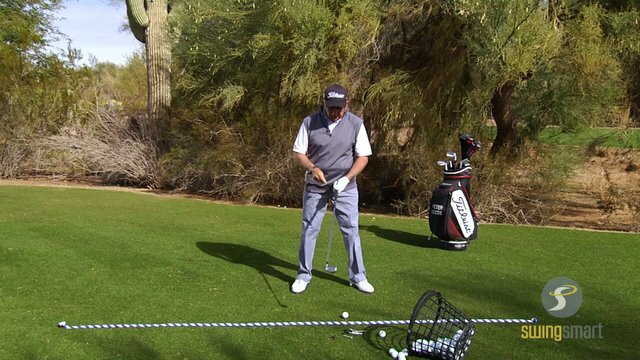 This is the next generation of how people are going to learn—and teach—golf swings. 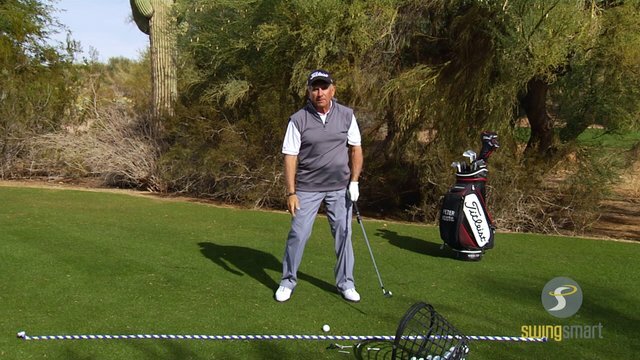 This, in concert with your mobile device, will give you INSTANT feedback as to what you’re doing with your golf swing. 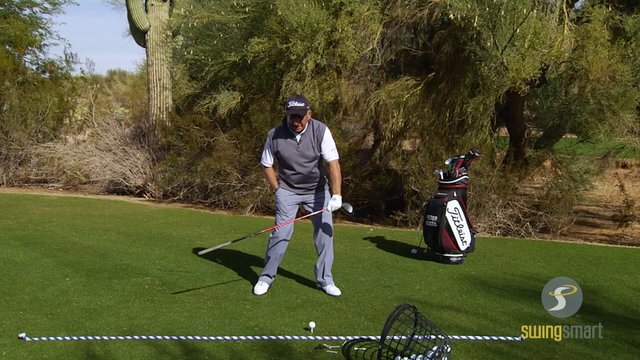 “SwingSmart will show you the shape of your entire golf swing. 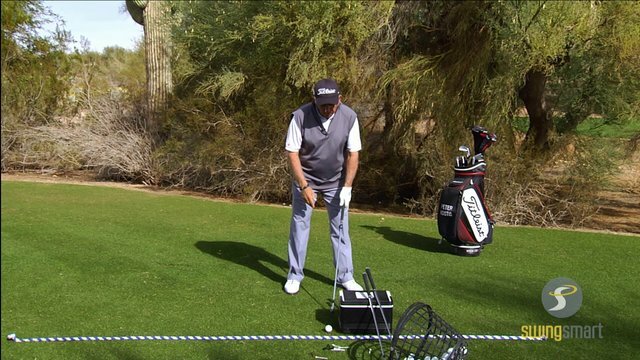 It’ll show you the blade rotation, Angle of Attack, path of your swing. 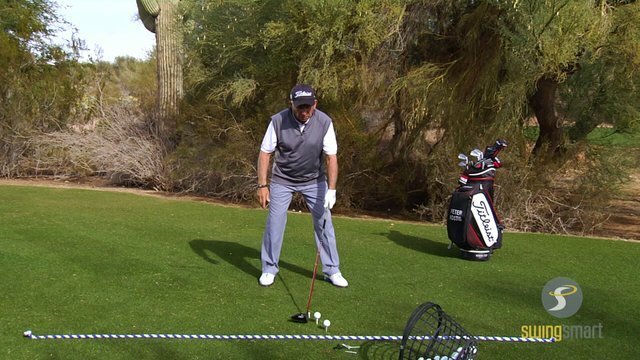 And what you can do with this is use your own best swing as your swing model to pursue. 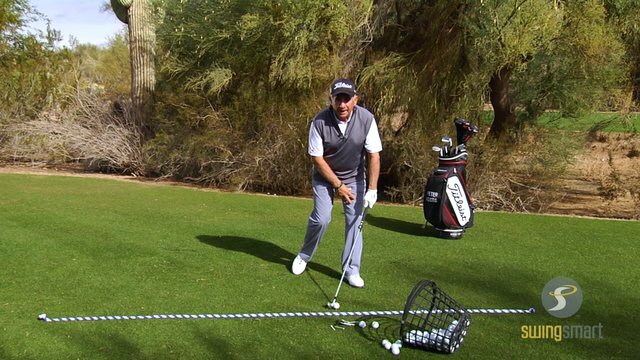 When you hit one just the way you want to hit it for the rest of your life, just SAVE it with the SwingSmart App—and now you have a swing model. Even the analytics are streamlined. 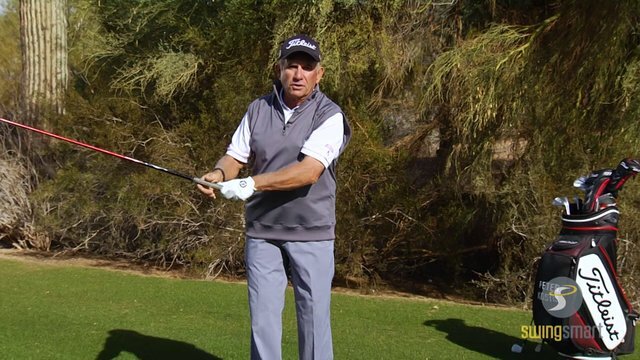 You’ll find only the most useful golf swing information on the FREE SwingSmart App—8 key statistics, plus the 3D Swing View, give you everything you need to see, compare, and improve your golf swing.